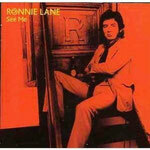 Ronnie Lane aka Ronald Frederick Lane - meherbabatravels jimdo page! Ronald Frederick "Ronnie" Lane (1 April 1946 – 4 June 1997) was an English musician, songwriter, and producer who is best known as the bass guitarist and founding member of two prominent English rock and roll bands; the Small Faces where he was nicknamed "Plonk", (1965–69) – and, after losing the band's frontman, Faces, with two new members added to the line up, (from The Jeff Beck Group), who dubbed him "Three-Piece" (1969–73). 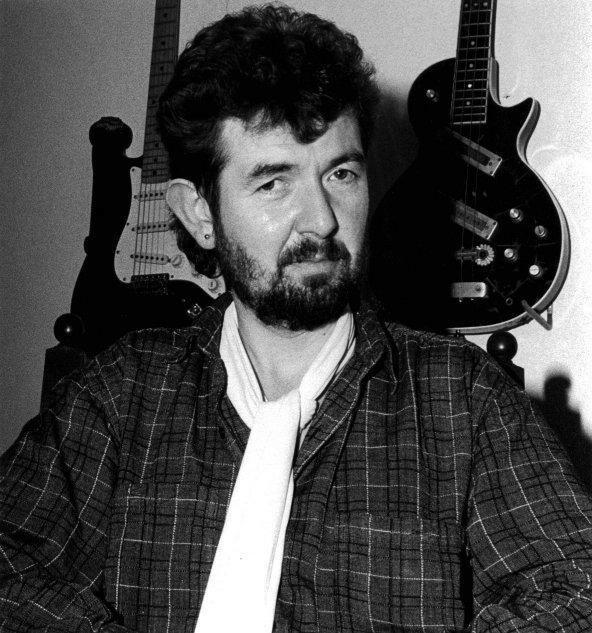 It was for his work in both the Small Faces and the Faces that Lane was inducted posthumously into the Rock And Roll Hall Of Fame in 2012. Lane was born in Plaistow Maternity Hospital, Plaistow, a working class area in the East End of London, to Elsie Lane and Stanley Lane, a lorry driver, who Lane later described as a "saint", who would work a long work day, and then return home to nurse his wife and two sons, all of whom were diagnosed with M.S. at differing points in their lives. As a child, the doctors assured Lane that the destructive disease was not necessarily inherited, although he found out otherwise later in his life. 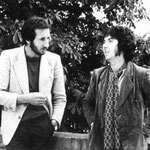 After leaving school at the age of sixteen, Lane met Kenney Jones at a local pub and they formed a group they named The Outcasts. Initially playing lead guitar, Lane quickly switched to bass. When shopping for a Harmony bass guitar Lane visited the J60 Music Bar in Manor Park, London where he met Steve Marriott who was working there. Lane bought his bass and went to Marriott's house after work where Marriott introduced him to his Motown and Stax collection. 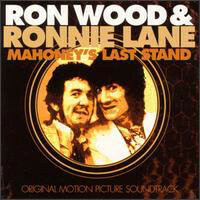 Lane and Marriott set out to form a band, recruiting friends Kenney Jones and Jimmy Winston, who switched from guitar to organ. Marriott was chosen to be the frontman and singer. 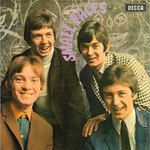 The Small Faces were Lane on bass guitar, Marriott as guitarist and lead vocalist, Kenney Jones as drummer, and Winston on keyboards, They made their debut in 1965, Ian McLagan replacing Winston in November 1965. 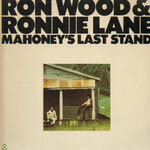 Lane and Marriott began writing hit songs consistently, including "Itchycoo Park" and "All or Nothing". 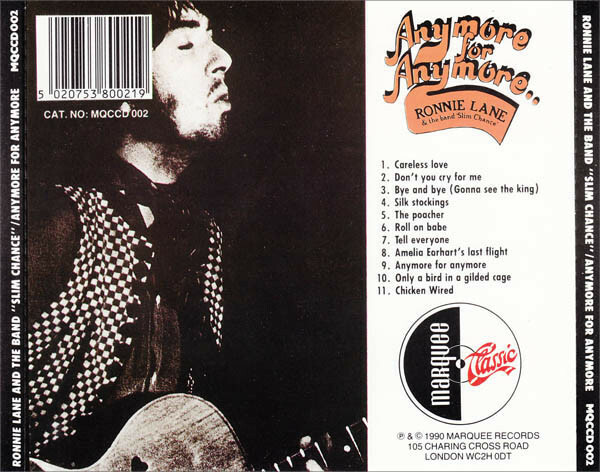 At least a dozen successful songs credit Lane, and the 1968 concept album Ogdens' Nut Gone Flake features songs co-written by Lane with one exception. 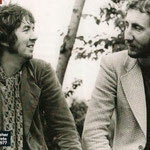 The album made it to #1 on the UK Albums Chart for six weeks. 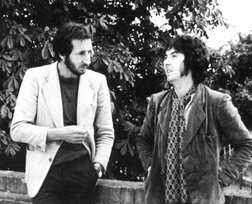 The band disbanded in 1969 as Marriott left the group. 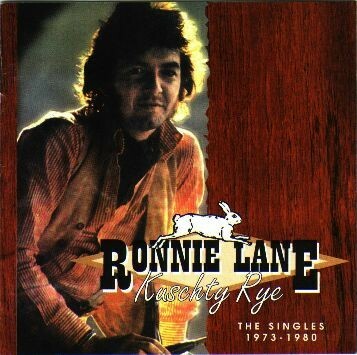 The group reformed during the late 1970s but Lane did not join them. 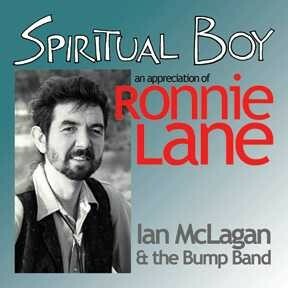 Lane formed The Faces with McLagan, Jones, Ronnie Wood and Rod Stewart in 1969. 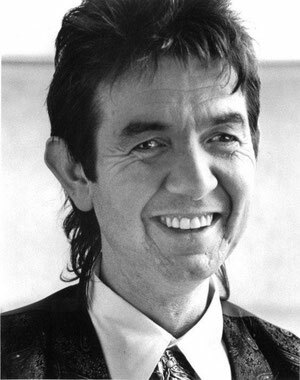 He shared primary songwriting duties in Faces with Rod Stewart, composing, or co-composing, many of their best-loved pieces and taking a central role during the recording of their fourth and final album, Ooh La La, particularly, as the band's front man, Rod Stewart focused on his own solo career. 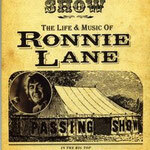 Unhappy due to poor reviews of the album and Stewart's lack of commitment, Lane quit in 1973, making his last appearance at the Sundown Theatre in Edmonton, London on 4 June. He was replaced by Tetsu Yamauchi but the group split in 1975. 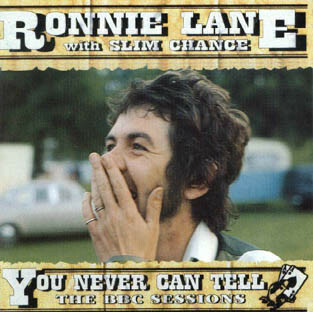 After leaving the Faces Lane formed his own band Slim Chance, who recorded the hit singles "How Come" (UK No. 11) and "The Poacher" (UK No. 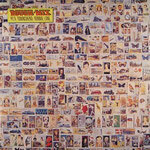 36) and the album Anymore for Anymore, showcasing a blend of British rock music, folk and country music. After initial success he commenced a tour called "The Passing Show", touring the UK as a carnival complete with tents and barkers. Viv Stanshall, from the Bonzo Dog Doo Dah Band, was a short-lived ringmaster (of sorts). 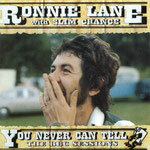 Lane moved to Island Records and issued Ronnie Lane's Slim Chance and One for the Road. In late 1976 he joined a short-lived reformation of Small Faces but quit after two rehearsals, to be replaced by Rick Wills (who later played alongside former Small Faces drummer Kenney Jones in The Jones Gang). 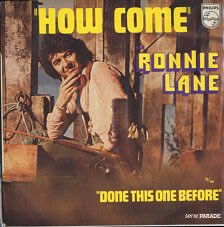 However, Lane had signed a contract with Atlantic Records as part of the Small Faces, and was informed that he owed the company an album. 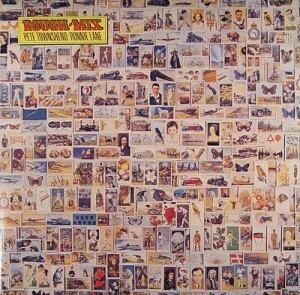 His ensuing album with Pete Townshend, Rough Mix, produced by Glyn Johns, which was released in 1977, was lauded as contender for best album of the year by many critics,[who?] but the label did not promote it and sales were lacklustre. 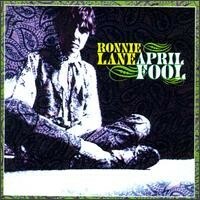 During the recording of Rough Mix, Lane's multiple sclerosis was diagnosed. Nonetheless he toured, wrote and recorded (with Eric Clapton among others) and released another album, See Me, which features several songs written by Lane and Clapton. Around this time Lane travelled the highways and byways of England and lived a 'passing show' modern nomadic life in full Gypsy Traveller costume and accommodation. 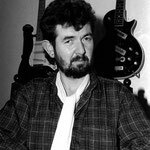 In 1983 his girlfriend Boo Oldfield contacted Glyn Johns with a view to organizing a concert to help fund Action for Research into Multiple Sclerosis. 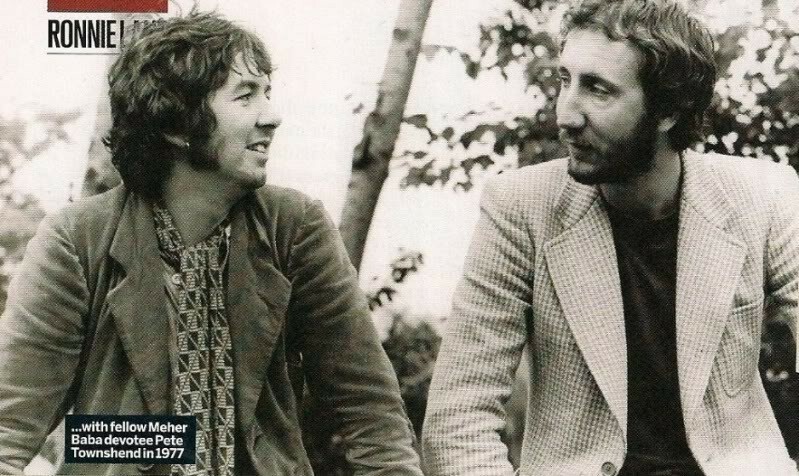 Johns was already arranging Clapton's Command Performance for Prince Charles so they decided to book the Royal Albert Hall for another couple of nights and host a benefit concert. The resulting A.R.M.S. 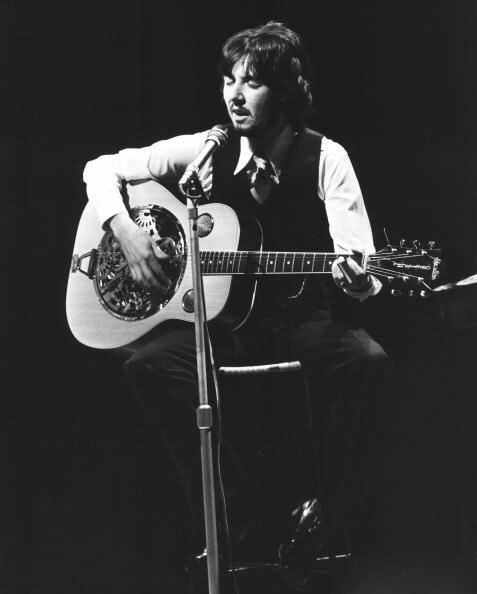 concerts featured Eric Clapton, Jimmy Page, Jeff Beck, Bill Wyman, Charlie Watts, Kenney Jones, Andy Fairweather-Low and others. With the addition of Joe Cocker and Paul Rodgers they toured the U.S.
Lane moved to Texas in 1984, where he continued playing, writing, and recording. 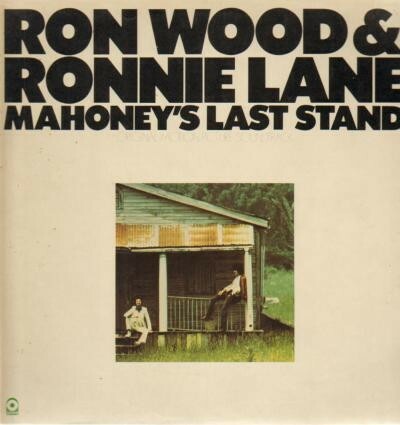 He formed an American version of Slim Chance, which was, as always, a loose-knit conglomeration of available musicians. For much of the time, membership included Alejandro Escovedo. For close to a decade Lane enjoyed "rock royalty" status in the Austin area. He toured Japan but his health continued to decline. 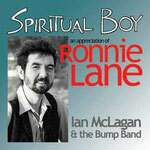 His last performance was in 1992 at a Ronnie Wood gig alongside Ian McLagan. 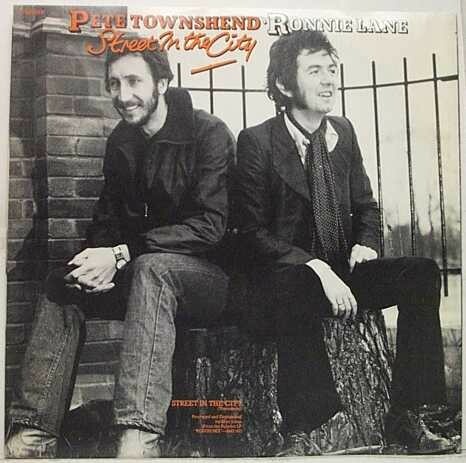 In 1994 Ronnie and his wife Susan moved to the small town of Trinidad, Colorado. Jimmy Page, Rod Stewart and Ronnie Wood continued to fund his medical care because no royalties from The Small Faces' work was forthcoming until Kenney Jones and Ian McLagan were eventually able to secure payments, by which time Steve Marriott had died in a house fire and Lane had also died. 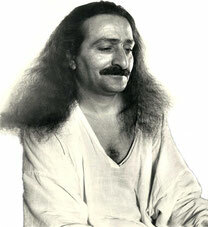 Lane succumbed to pneumonia, in the final stages of his progressive multiple sclerosis, on 4 June 1997. An album of live BBC recordings was about to be released to raise money for his care when Lane died. The Ocean Colour Scene song "Travellers Tune" on their 1997 studio album Marchin' Already was inspired by and written in the memory of Ronnie Lane, a strong influence on the group, which appeared at the tribute concert for Ronnie Lane. Likewise Lane had been such a source of inspiration to the members of Poi Dog Pondering that they created a tribute page for him and in 1995 band member Susan Voelz covered Lane's song, "Glad and Sorry" on her 1995 album, Summer Crashing, "out of her respect and affection for Ronnie Lane". 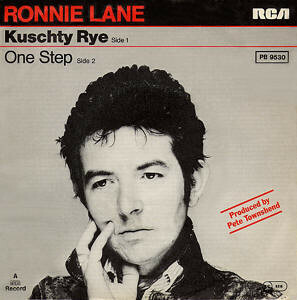 In 2000, Paul Weller recorded "He's the Keeper", a song dedicated to Lane's memory. 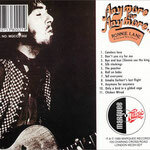 An album of live and in-studio recordings from Lane's Austin days was later culled, and released as Live in Austin. 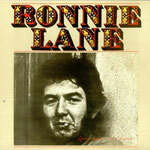 Plaistow (his birthplace in East London) named a street "Ronnie Lane" after him in 2001. In January 2006 BBC Four broadcast an extensive documentary about Lane, The Passing Show that had been in preparation since 2000 and aired vintage concerts by Faces and Slim Chance. In October 2006 the documentary was also shown on BBC Two.